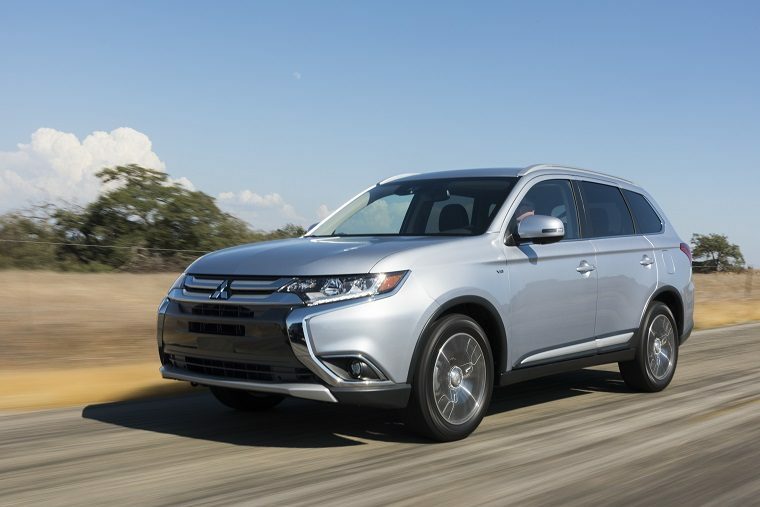 Mitsubishi Motor North America (MMNA) has reported sales of 7,625 vehicles in June 2017, marking a 5% drop over the same period last year. Despite this, the Outlander SUV clocked in its best June sales month since 2007. The overall slump can best be attributed to the Outlander Sport, which failed to live up to last year’s June sales with only 2,705 sales this year compared to 3,459. So far in the first half of 2017 the Outlander Sport is about 11.7% down from the first half of 2016, though its relatively poor performance has been more than made up by its bigger sibling. The Outlander SUV was up 5% this June on sales of 2,313 units, up from 1,991 in 2016. Exactly 18,000 units have been sold so far in 2017, up an impressive 33.7%, making it the clear best-seller in the Mitsubishi lineup, a title once held by the Outlander Sport. Surprisingly, the barebones, inexpensive Mirage is not far behind. With 1,739 sales in June (a 12.8% increase) and 13,687 in the first half of 2017 (a 3.9% increase), the Mirage is proving to be one of the brand’s more consistent sellers. It will have to be if Mitsubishi is to meet its goal of selling more than 100,000 cars this year. So far, total 2017 calendar-year sales are up 5.1% compared to last year with 54,576 units sold, so Mitsubishi is on the right track. However, it was also on the right track in 2016 with nearly 52,000 units sold at the halfway point, so it will need to continue improving its performances in the upcoming six months if it is to achieve its target.